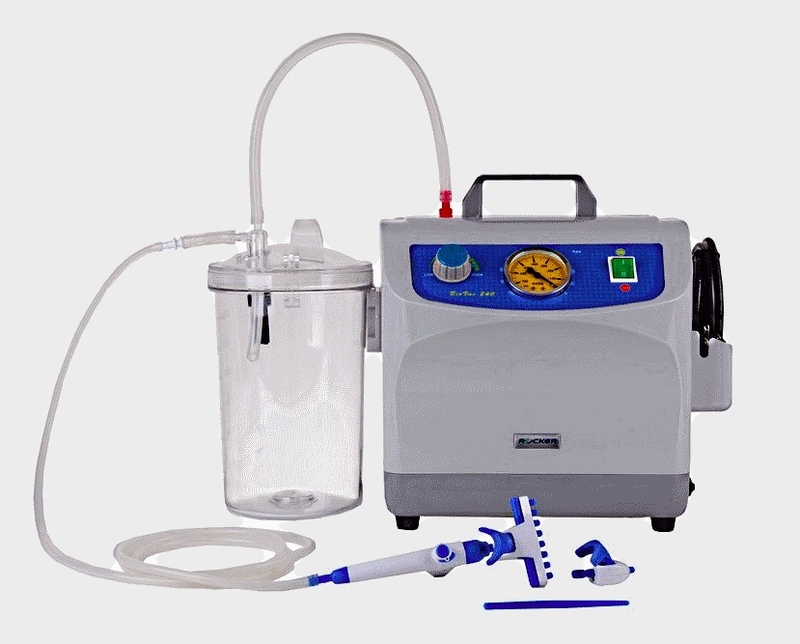 The BioVac225. 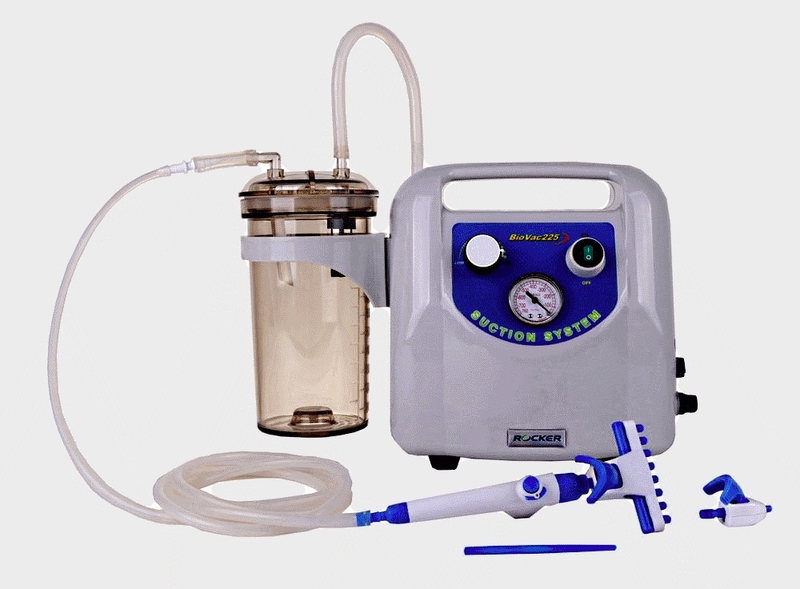 225 PLUS and BioVac240, 240 PLUS Bio-suction systems are designed for ease of use and convenience in pipetting and removing supernatants and other fluids such as liquid medium from petri dishes, microtiter plates, culture flasks and other similar containers. 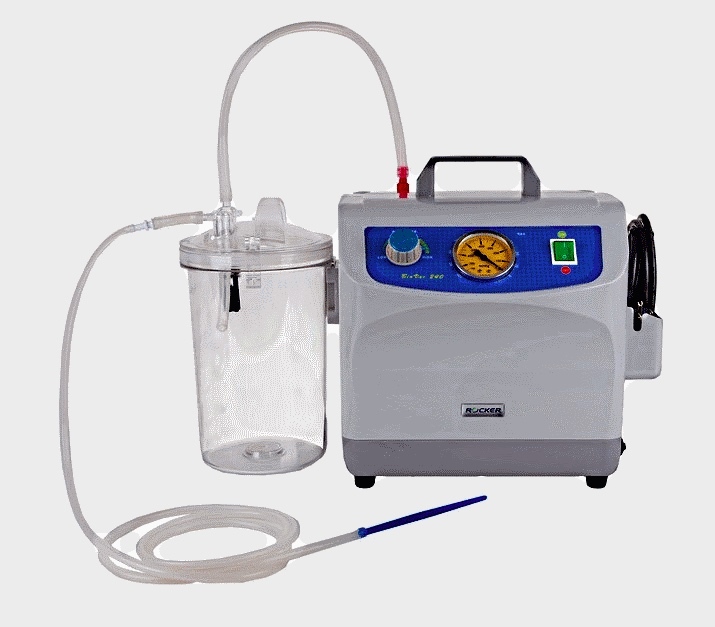 The BioVac portable bio-suction systems utilize an oil free diaphragm vacuum pump (225, 225 Plus) or oil free piston pump (240, 240 Plus) for clean and low maintenance operation. 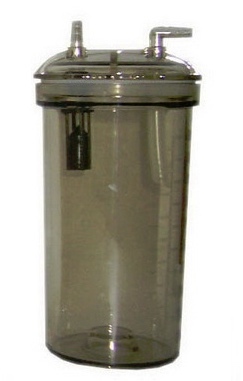 BioVac systems are equipped with overflow protection to prevent any medium from flowing into the vacuum pump. 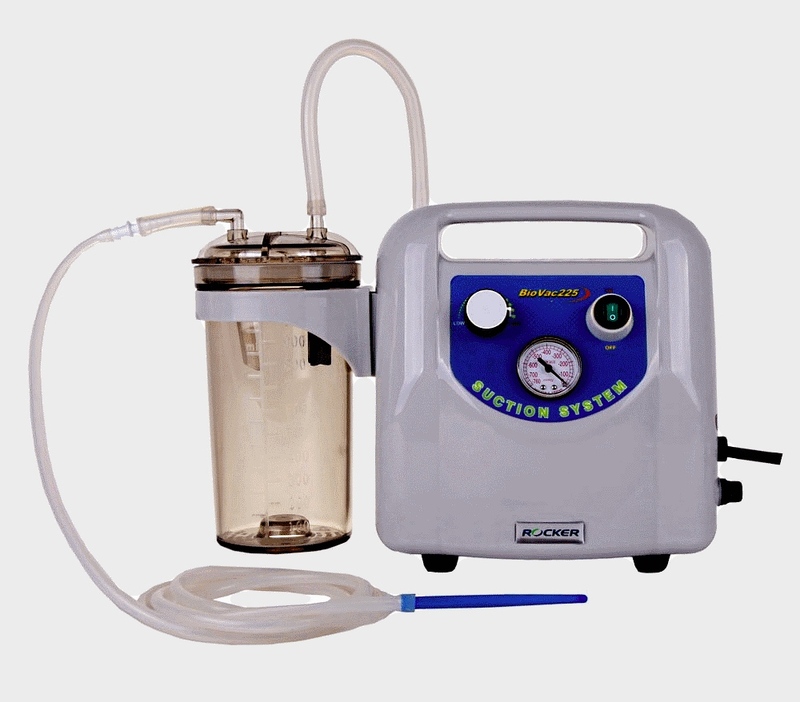 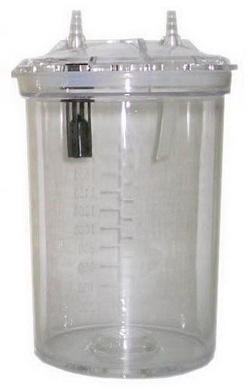 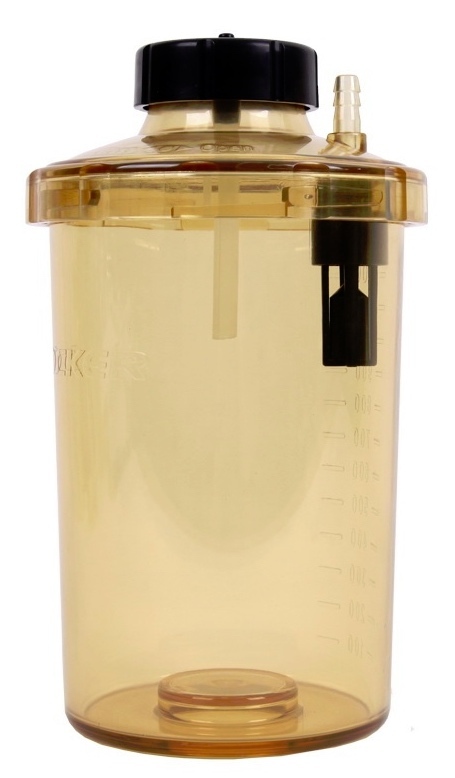 Various aspiration adapters and a foot switch make these bio-suction systems user-friendly and excellent for aspirating biofluids and other common fluids in chemistry, biochemistry, biology or medical laboratories.